A lot of great advice here. I especially love this little tidbit: “Consider the power of what’s left unsaid.” That, I think, is why I love reading verse novels so much. It’s one of the best things about the novel BECAUSE I AM FURNITURE by Thalia Chaltas. Dual POV and 2nd person are fairly new to me. I just read Kwame Alexander’s BOOKED, and noted that it was in 2nd person. Very interesting! But I didn’t even notice it after the first few pages. Also, I loved Lisa Schroeder’s BRIDGE FROM ME TO YOU. Before I read that, I had been considering writing in a similar format, so that book convinced me that it could work. Thanks for all the tips. I’ve got a middle grade verse novel I’m revising, and I’ll keep your advice in mind! Hi Rebecca. It’s so inspiring to read novels that play with structure and do it well, isn’t it? 🙂 Thanks for stopping by. Good luck with your revision! Comments seem to have disappeared. If you asked a question, please try commenting again, or tweet me @sharigreen. Thanks! Thank you for this great list, Shari! My pleasure, LindaJean. 🙂 Thanks for stopping by! 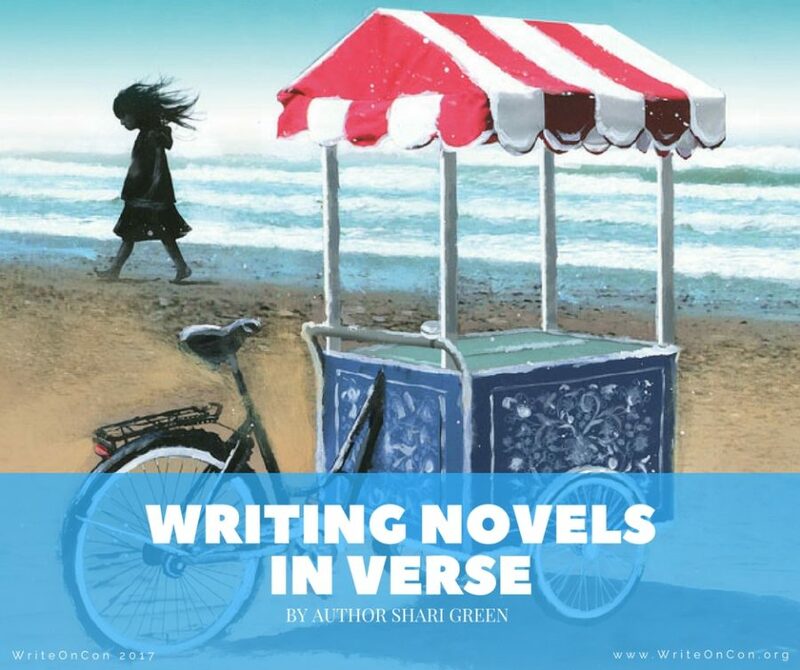 Great tips and examples on writing in verse. Thanks so much.